Wool is trendy again among fashionistas and celebrity athletes, and the Merino wool industry is making the most of its return to global dominance. Thinking of wool conjures images of chunky, cosy jumpers and thick scarves worn while sitting in front of a fireplace in a log cabin half buried in snow. You probably don’t think Lululemon yoga pants or Adidas running shoes – but in 2019 that’s exactly where more and more Australian Merino wool is ending up. “It’s not so much that the industry has changed, it’s that the consumer demographic has changed,” explains Stuart McCullough, CEO of Australian Wool Innovation (AWI), a not-for-profit company owned by Australia’s 24,000 woolgrowers that invests in research, development, innovation and marketing. “Generation Y and Millennials are pretty curious about understanding natural fibres, and the 300 million middle-class Chinese on our doorstep are eager to consume our products – the market is very different from 20 years ago,” says McCullough. 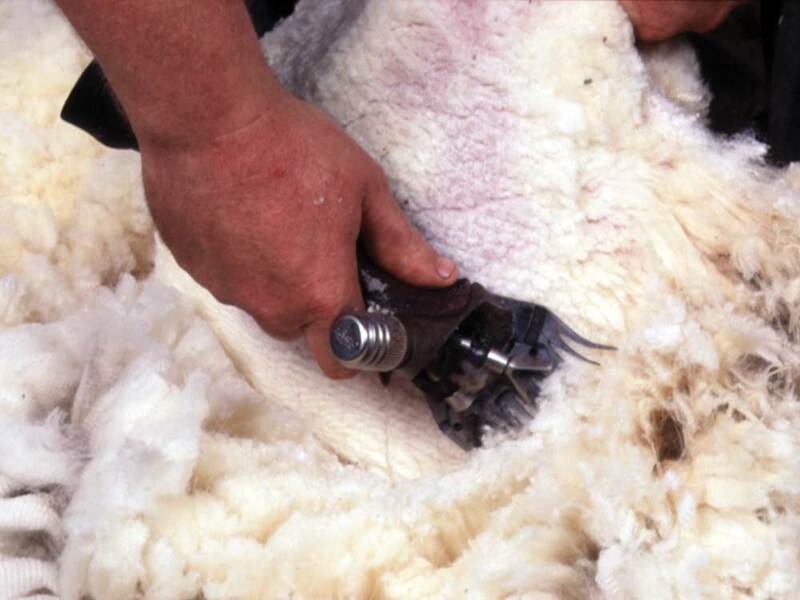 Today, the Australian wool industry is worth $3 billion a year on average, and 90 per cent of the world’s apparel wool is produced by Australian Merino sheep. In the past eight years the global price of wool more than doubled from $7.50 to $18.20 per kilogram as demand has grown but supply remains finite – Australia’s current wool-producing flock is less than half what it was in 1990. As brands such as Chanel and Burberry rediscover the warmth and durability of fine Merino wool, athleisure brands such as Nike and Under Armour are creating whole woollen collections that make use of the sweat-wicking, breathability and odour-absorbing qualities naturally inherent in wool. Smith is a fourth-generation wool farmer, and together with his wife Pip runs a 12,000 Merino stud and an online retail outlet selling fine Merino scarves, LoveMerino. The couple have also made sure to tap into another growing consumer trend: provenance. While Smith and his family are enjoying the good times now, he still keenly remembers the pain that spread throughout the country when the wool industry collapsed 28 years ago, in February 1991. Described by Charles Massy in his book Breaking the Sheep’s Back as “the biggest corporate-business disaster in Australian history,” the crash of the Australian Wool Corporation’s (predecessor of AWI) reserve price scheme devasted the industry. Smith, like many farmers, turned to alternative sources of income, such as creating his own products and producing lamb. In fact, where once wool was 90 per cent of his business, it is now evenly split with lamb production. Genetics play a strong part in today’s wool industry, with DNA testing able to predict things such as how much a lamb will grow, its resistance to infection and potential fleece weight. Though not a perfect science, breeding traits in and out of sheep can also bring in extra revenue. “Our ewe lambs are worth more for breeding than selling for meat,” says McLachlan. However, challenging Australia’s hard-fought return to the top of the global wool bale are a passionate group of people who are hard to ignore: animal activists. Already banned in New Zealand, mulesing has been a standard husbandry practice in Australia since 1927. Mulesing involves cutting a patch of skin away from the tail and breech of a very young lamb, so a scar of stretched skin grows back. The pink skin, with no wool, stays clean and dry and is unattractive to blowflies, whose eggs can cause flystrike – a condition that can be fatal. “We stopped mulesing in 2005 due to the changing sentiment of consumers and attacks from animal rights groups, but most farmers continue the practice,” says Smith. AWI’s longer term ambition is to work with woolgrowers to eliminate the need for mulesing, yet despite spending up to $40 million on research it has not found a solution. But in 2018 it became evident that the market is demanding an end to the practice, with a $1 premium difference being paid on non-mulesed lots at auction. Despite its past and present challenges, today the wool industry is strong and looking to the future. AWI is investing in research in multiple areas, including applications of artificial intelligence and machine learning across the supply chain, electronic sheep tags that will act as virtual fences, and the use of robotics in the beloved shearing shed. “Shearing remains a very manual part of the supply chain, and finding shearers is getting tougher every year,” says Maybury. Australia has 73 million sheep, but only 2,800 shearers – five times fewer than 30 years ago. Many were pulled towards the resources boom to work in mines, and New Zealanders, who traditionally made up half the shearing workforce, are finding better wages at home. The robotics lab at the University of Technology Sydney is currently conducting a nine-month scoping study for the AWI aided by a 3D printed sheep, Shauna. Mechanical robot arms use data to reconstruct what the sheep looks like without wool to figure out where to shear. The team believes robots could be used in conjunction with manual shearing methods, not replace shearers altogether. Wool comprises only 3 per cent of the global textile market, but Australian Merino wool remains a world leader in an increasingly important sector. 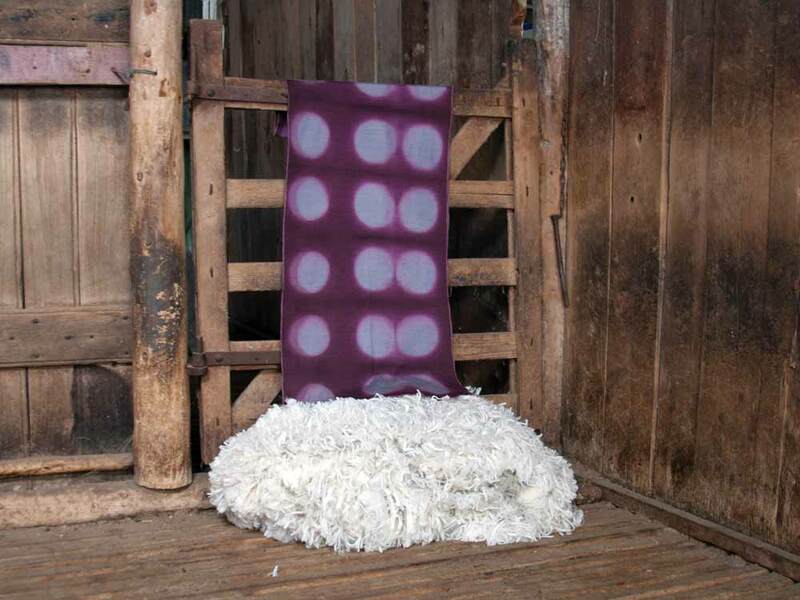 Biodegradable, breathable and fashionable, wool may just be the textile of the future. Thousands of Australians are choosing Defence Housing Australia to protect their financial freedom.